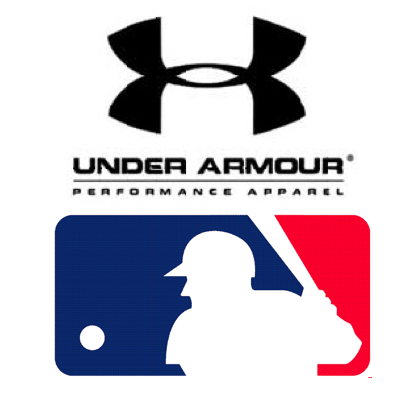 Under Armour, Inc., the Maryland-based sports apparel giant will provide the on-field uniforms for MLB teams starting in 2020. The deal will split revenues between Under Armour and the online apparel retailer Fanatics, Inc. All 30 MLB teams will wear uniforms designed and manufactured by Under Armour and sporting the 'UA' logo—while Fanatics will market the apparel to consumers. A spokesperson for Under Armour said, "This is an innovative model where UA and Fanatics share the cost of the deal as well as licensing revenue upside." Under Armour was founded by Kevin Plank, a 43-year-old University of Maryland graduate and former football player for the Terrapins. The varied and colorful uniforms worn by UMD sports teams are provided by Under Armour.